While Carina was one of the most boring and casual choices for a family sedan in the 90s, it wasn't always like that. 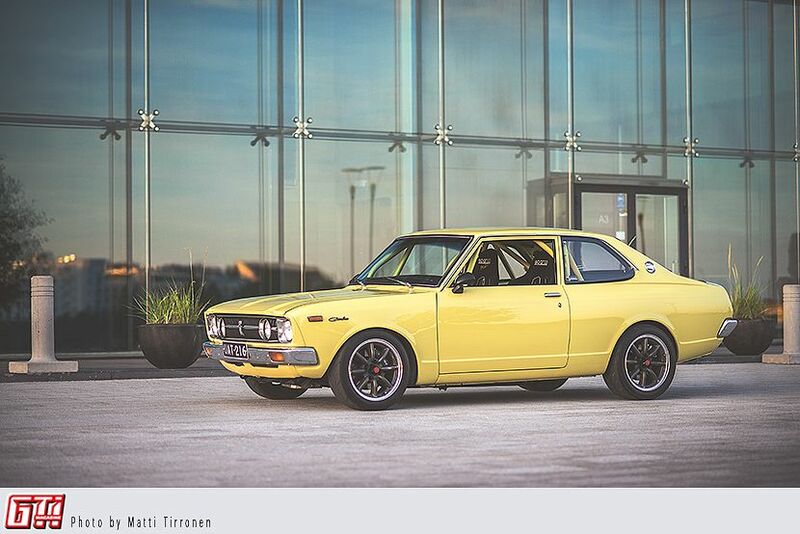 This 1973 Carina (TA12) owned by Janne Antinaho does also represent the mid-sized family sedan category, but it was born with this raunchy look on it. Janne has rebuilt this specimen with first class craftsmanship, respecting the origins but adding a lot of racing spirit. Janne has owned this car for eight years already, and it's his first car. He bought it before he even had his driver's license, and the main purpose was to serve as a project car. From the beginning his building philosophy has been that if something needs fixing, it'll be fixed as well as possible, with available funds and knowledge. Of course, some things can always be done differently, when you're using the famous 20/20 hindsight, but Janne has no regrets. The stock suspension wasn't known for its rigidness, so it was the first to go. Adjustable suspension was the only practicable option, so the front stock damper housings got some inserts, adjustable shocks and coil springs, which made the front low and stiff enough. The rear end was armed with the same struts and custom springs by Pukka (Vallilan Takomo), and the rear was also modified by altering the lower control arms by using TRD specifications. At the same time all the bushings were swapped to polyurethane ones. At first Janne equipped this beautiful relic with Rota wheels, but later they were swapped to these RS Watanabes you may rest your eyes on. 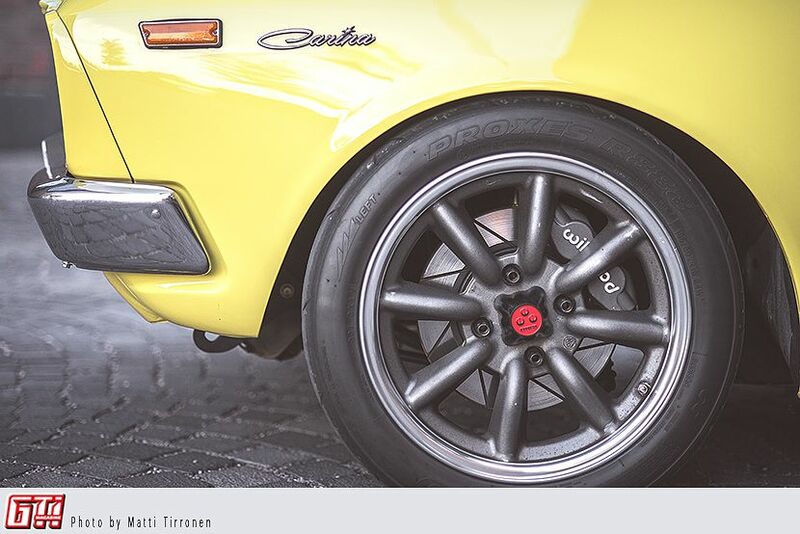 With Toyo R888s, these 16” classic rims look right at home. The car was left alone for about six years due to poor working conditions, but in 2012 a good garage was finally found. 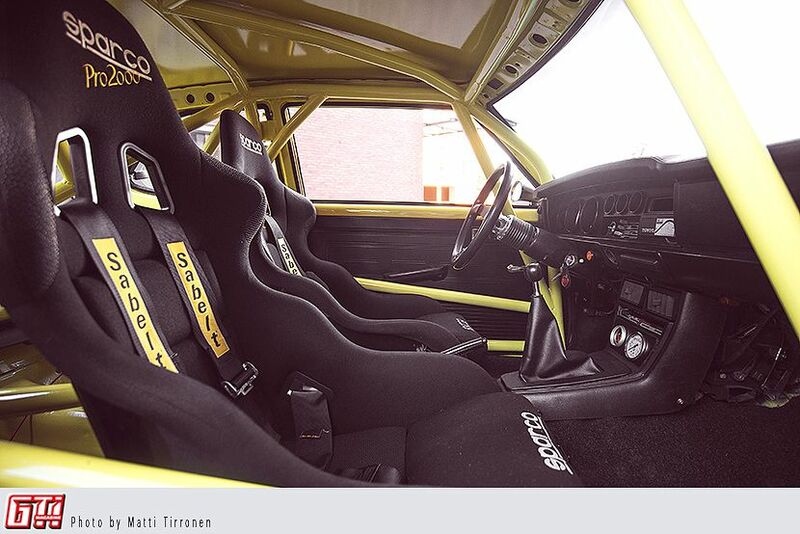 Almost immediately the frame was removed and transported to Eräpolku Racing Team, who created and installed the roll cage. The whole chassis was also dismantled and sandblasted. Like you might guess after 40 years, even a beaty like this has some stretch marks. And rot. Most of the rust issues were fixed by Janne himself, but the most difficult ones were left for Joni Sauristo. And while they were at it, they removed the spare wheel well and spot welded all the seams in a true racing fashion. To give you an example of the small details and the care taken with this car, all the bolts and nuts were passivated, and all the suspension components were sandblasted and repainted. The stock clutch was pretty much done, so while it was changed to a stiffer one, the whole transmission was swapped from a Supra. The clutch itself is an overkill for the power present at the moment, but Janne has a 2T-G engine ready for installation. 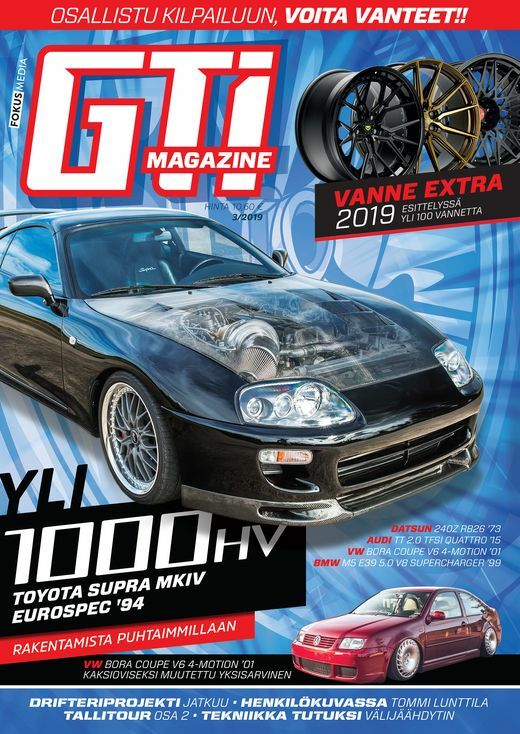 All the supporting mods are ready for this swap, too, since Janne has installed a bigger radiator, a TRD oil pump and an oil cooler, to name a few. At the moment the current engine has had some basic mods, such as a new camshaft, header, ported head and a new oil pan. But since some big turbo power is coming soon, it's futile to invest any more in this engine. That carburetor noise, though.. The car was repainted with its original colour, and the end result was and is pretty much flawless. Working with a car this old is not always that easy, since parts are getting hard to find. Janne has sourced parts literally around the world, and has managed to find some really nice ones, such as this TRD steering wheel and a TRD gear shift knob. The car was finished in the summer of 2015, and it was tracked for a couple of times, too. For track use the brakes were upgraded pretty dramatically also, both front and rear. No weak point is left intact in this car, no siree. 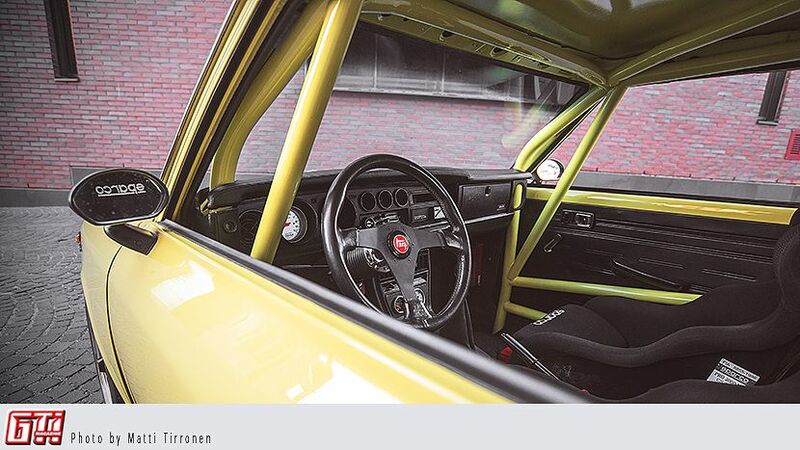 Since the car has been built to be driven, the stock seats had to go. These Sparco race seats have six-point Sabelt seats to work with, and it's of course a pretty dramatic improvement compared to the stock chairs. The interior is actually very nice looking for a car this severe, since the parcel shelf, the shelf replacing the rear seats and some other parts have been covered in faux leather. The car is also now equipped with a fire suppression system, with nozzles located around the engine bay. 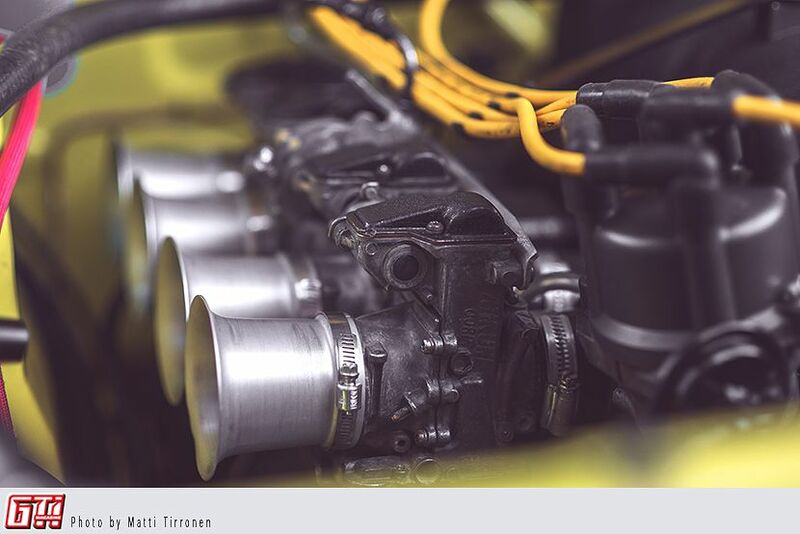 It is already a serious car, and when Janne finally gets to drop that sweet turbo engine in it, it'll be something to behold. 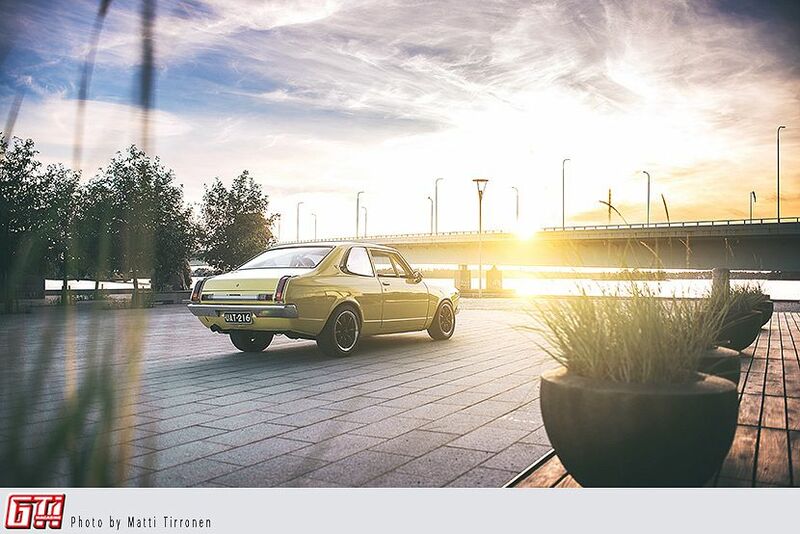 There's no doubt that this particular car is one of the finest built cars of its era in Finland. Looking like a museum piece from afar, and oozing some maniac racing spirit when you get closer.